We have some great options for wheelchair accessible accommodation in Melbourne. This is a 4 star hotel and has 7 accessible rooms. It’s centrally located with the iconic MCG, Rod Laver Arena, Tennis Centre, Etihad Stadium, Princess Theatre, Her Majesty’s Theatre, Regent Theatre and Federation Square are all within close proximity to the property. It’s also the home to Lane a la carte which features an extensive buffet breakfast, a café style lunch menu and a sumptuous a la carte dinner menu, designed to reflect Melbourne’s vibrant food culture. 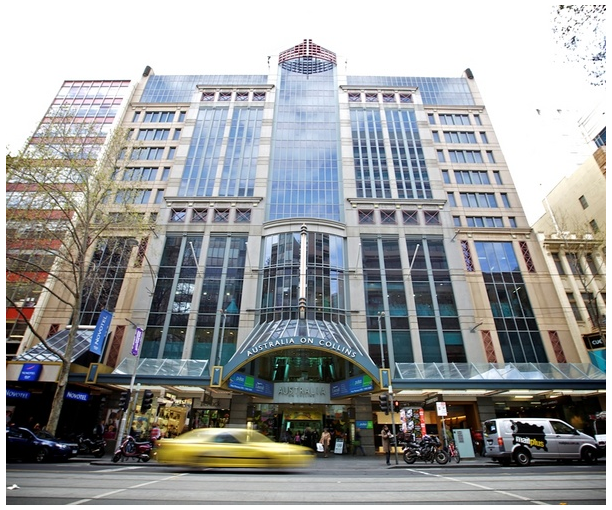 A Melbourne icon, the historic ibis Styles Melbourne, The Victoria Hotel is located in the heart of the central business district. 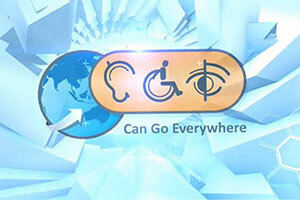 There are 370 modern guest rooms of which 7 are wheelchair accessible. 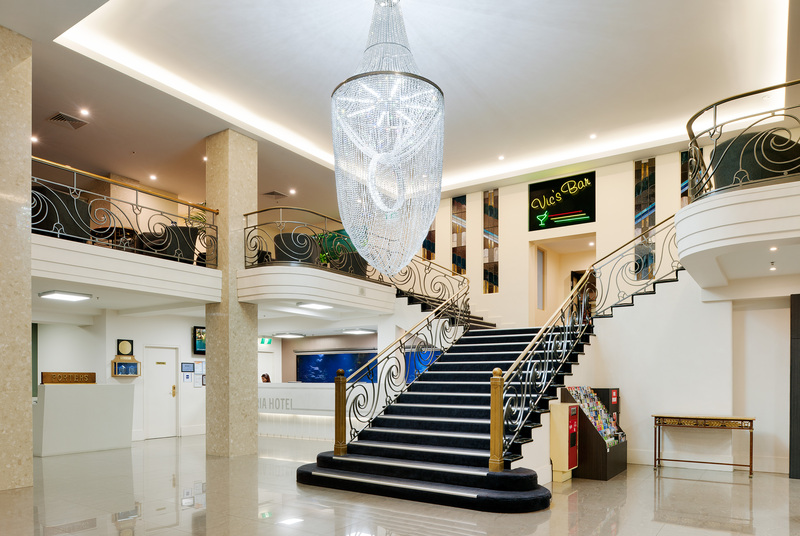 The hotel is a stone’s throw away from all of Melbourne’s renowned restaurants, bars and cafes and features a rooftop pool, spa, sauna and fitness centre. Savour a diverse combination of traditional Thai and Western cuisine in Alice’s Restaurant. There’s also Vic’s Bar which is the perfect place to unwind after an active day. I am Kausar from Brisbane. My husband and I are moving to Melbourne on 06 August 2017. We are currently in brisbne. And we are looking for renting accomodation. I am on mobility scooter and i cant walk. I would highly appreciate if any owner or agency could let me know if any of your apartment would meet with my criteria and needs. Upon reply of this email, we would proceed for prebooking if we comes for a deal. We wont be able to inspect as we are both in brisbane. You may want to provide some pictures and see if we are pleased with.